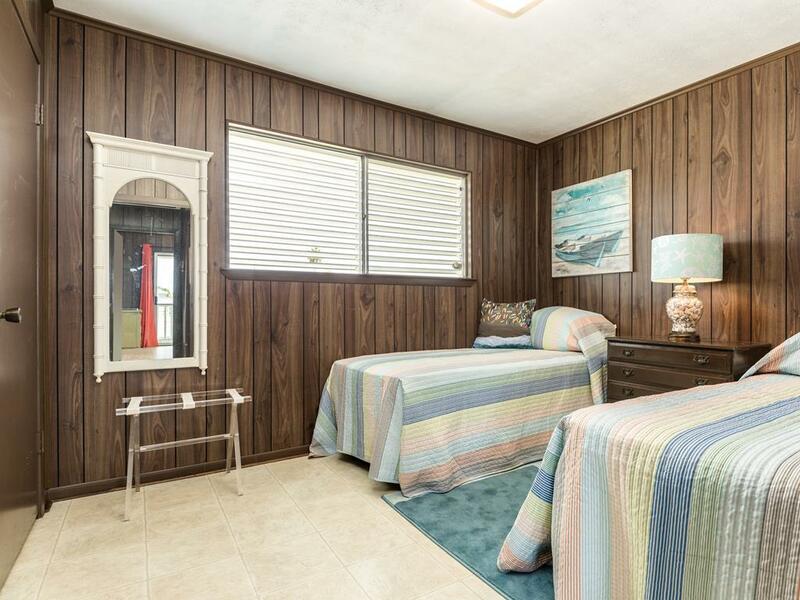 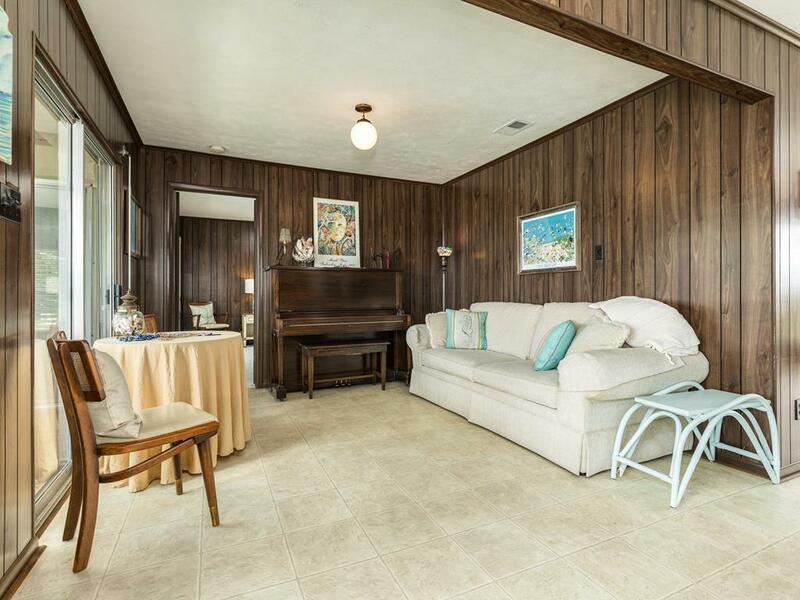 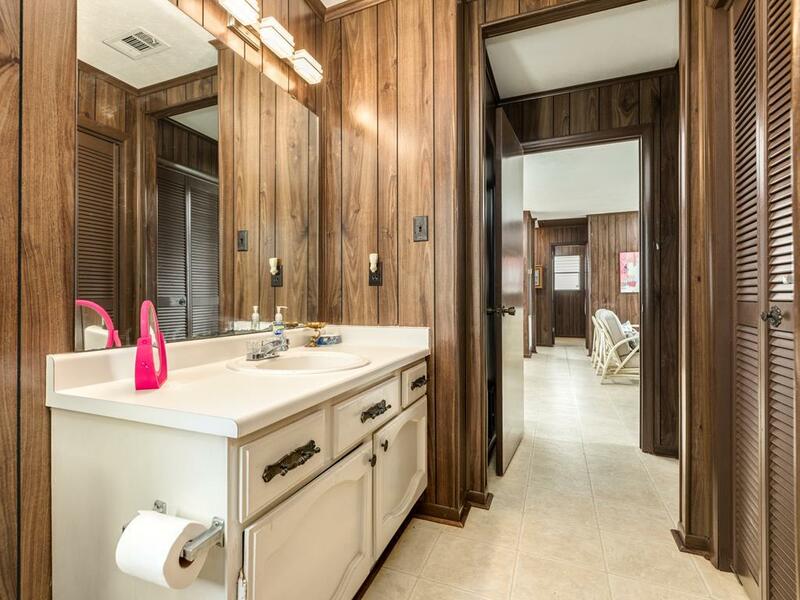 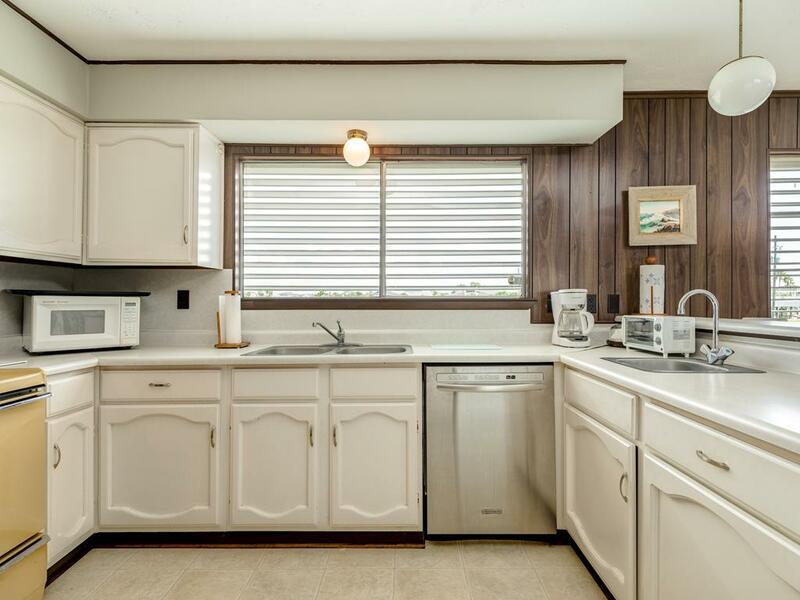 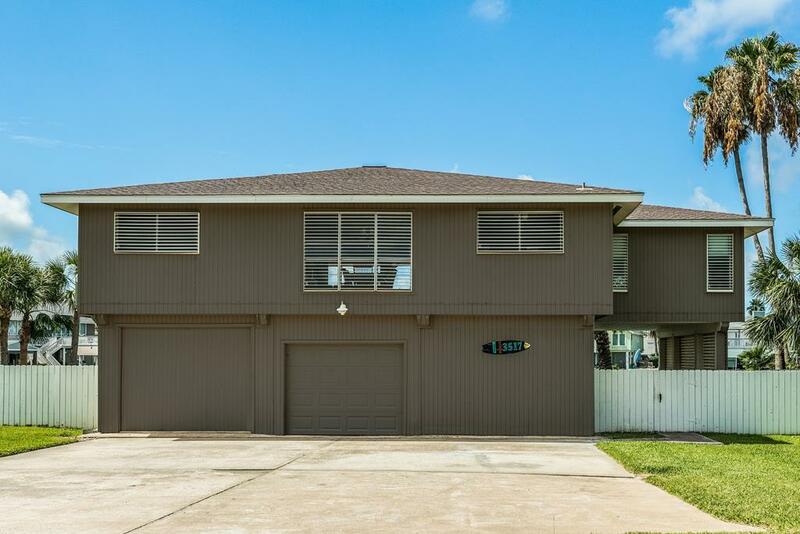 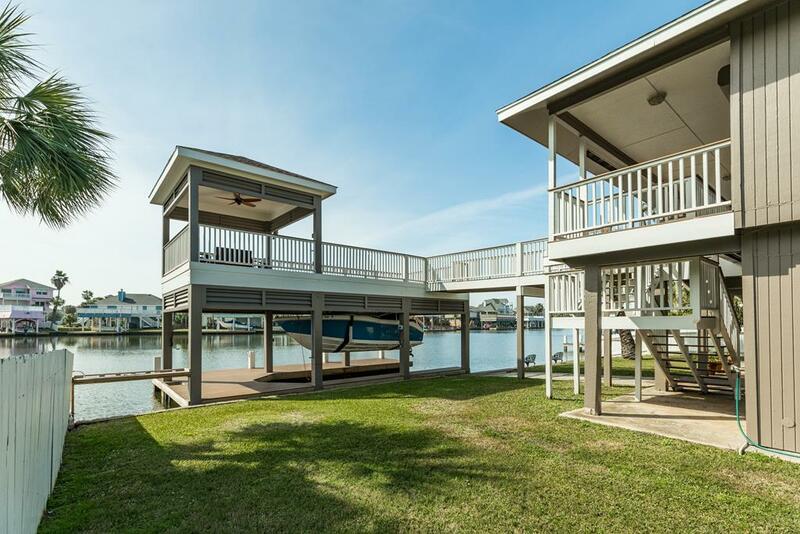 Beautiful views & quick bay access! 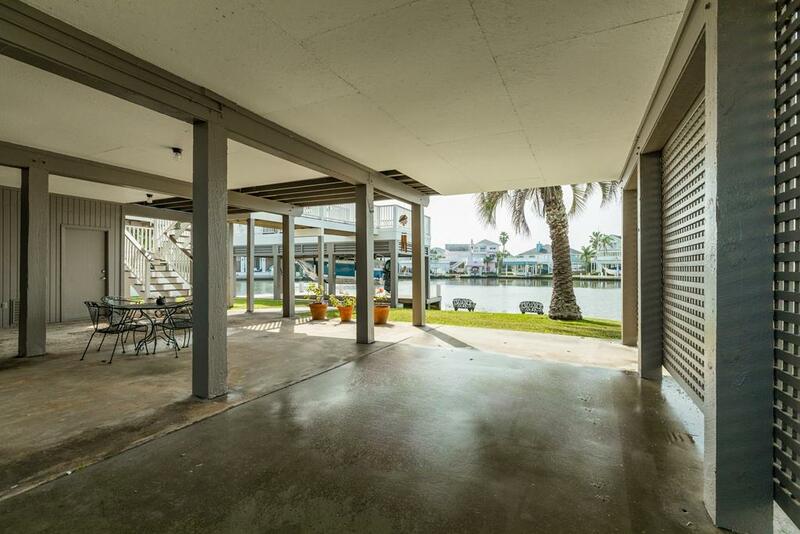 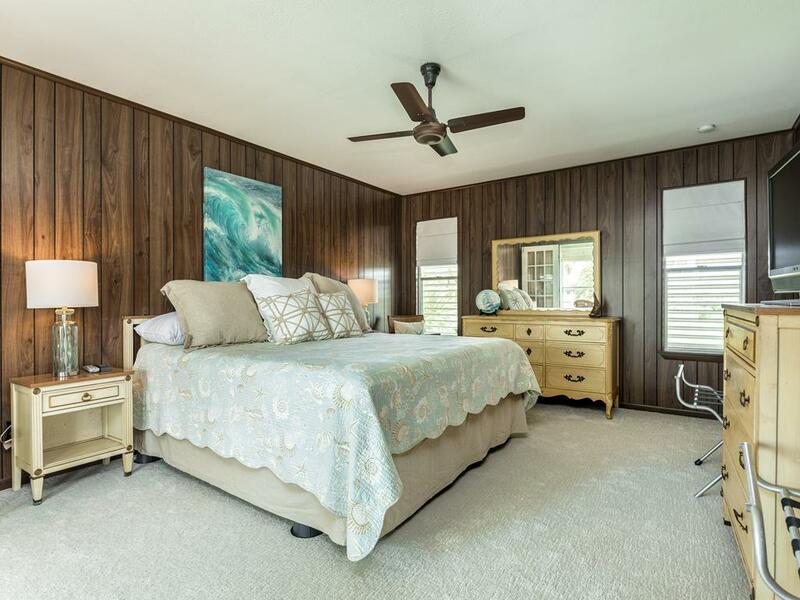 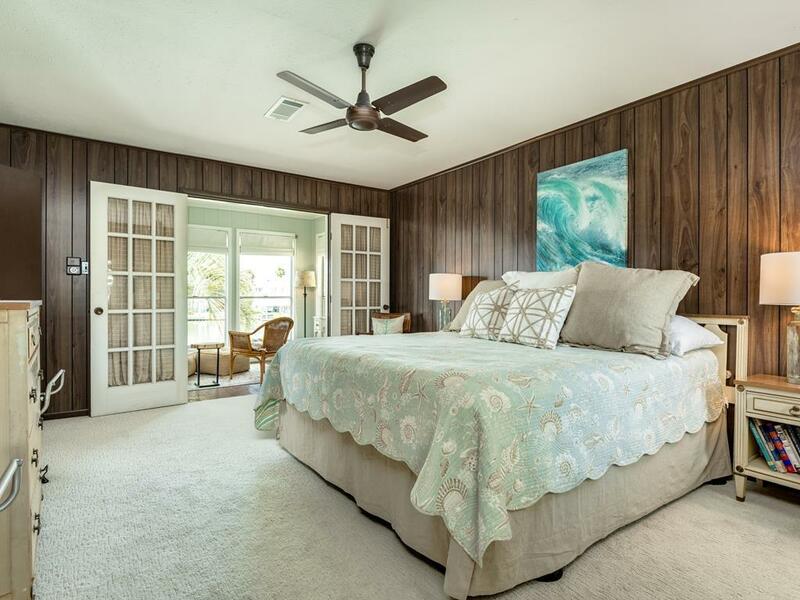 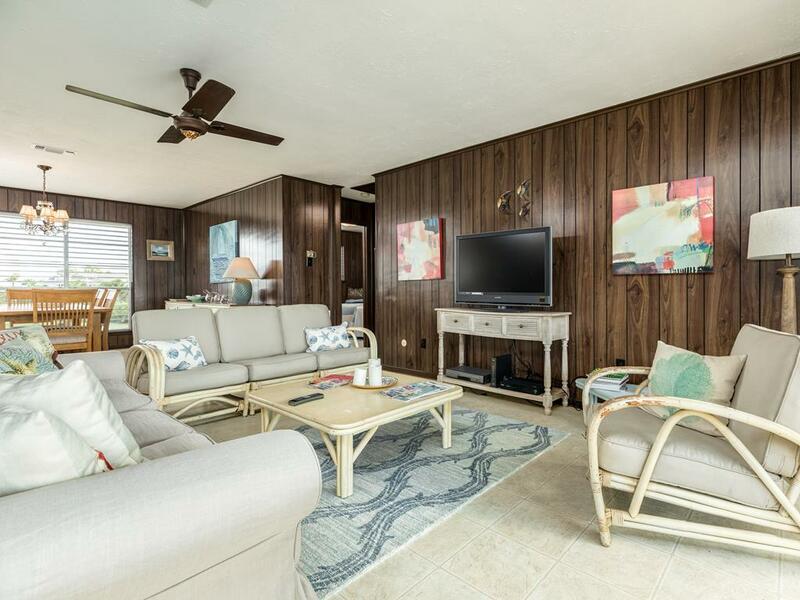 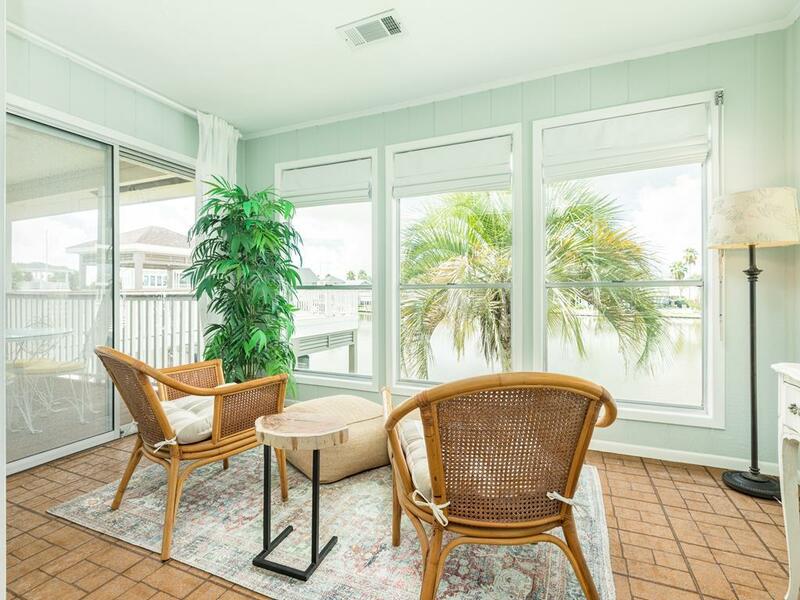 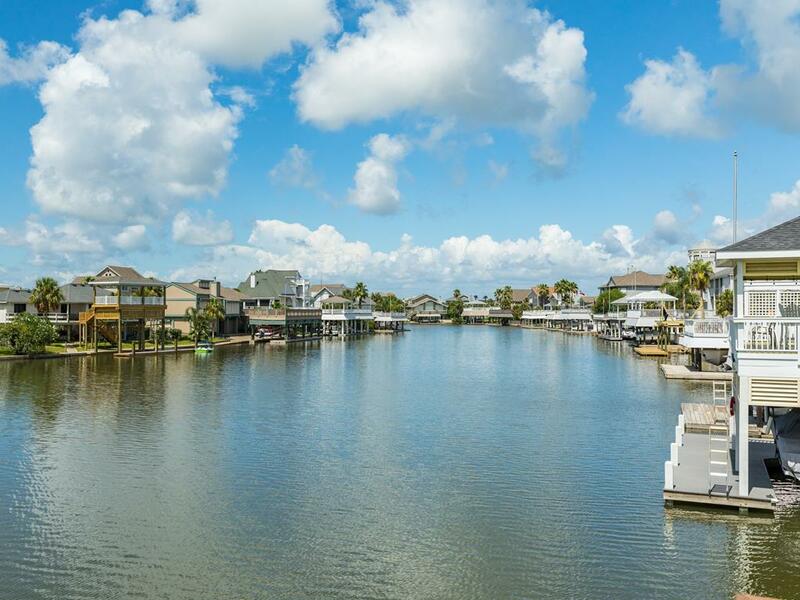 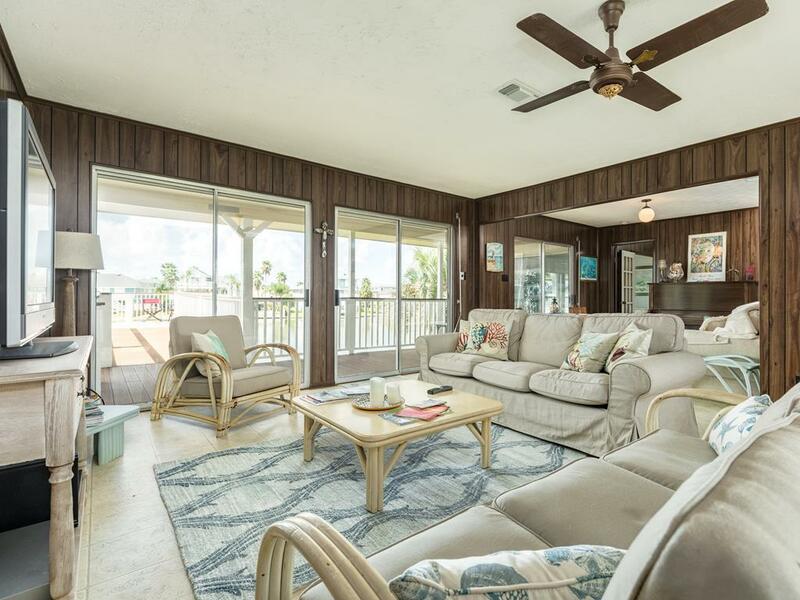 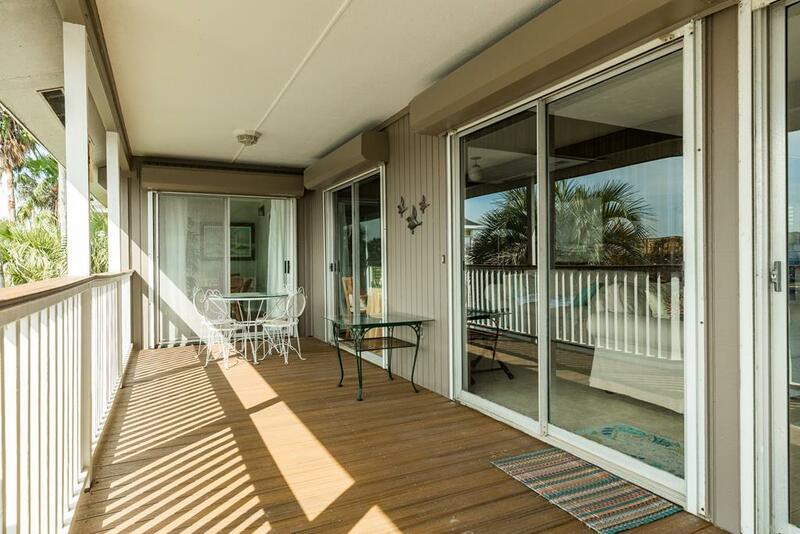 This classic canal vacation rental has an extensive patio, a covered gazebo over the boat dock, and walls of windows that showcase the water view while keeping it bright & airy. 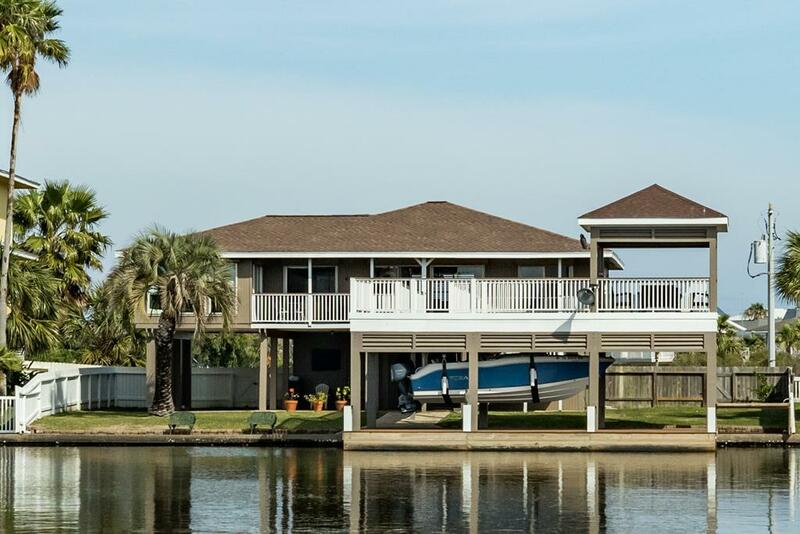 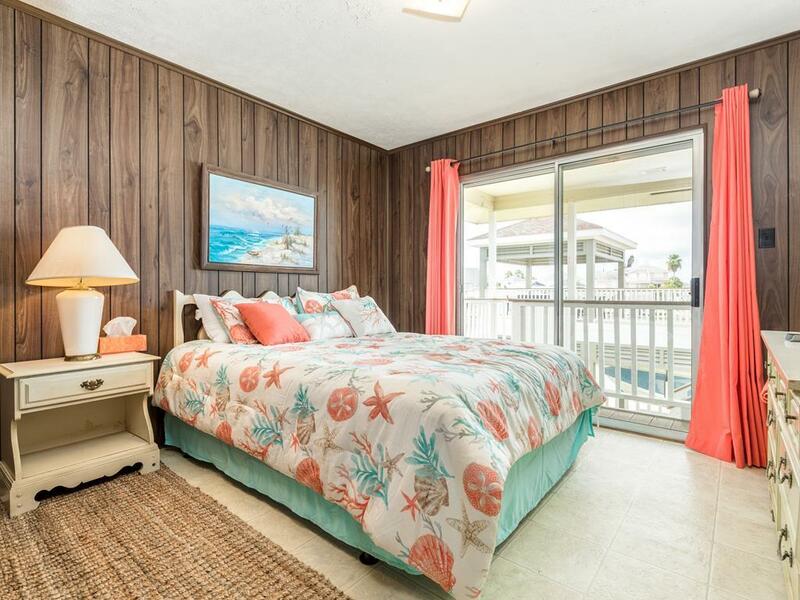 Southern Exposure is perfect for a fishing weekend or a couples’ getaway – no bunk beds! 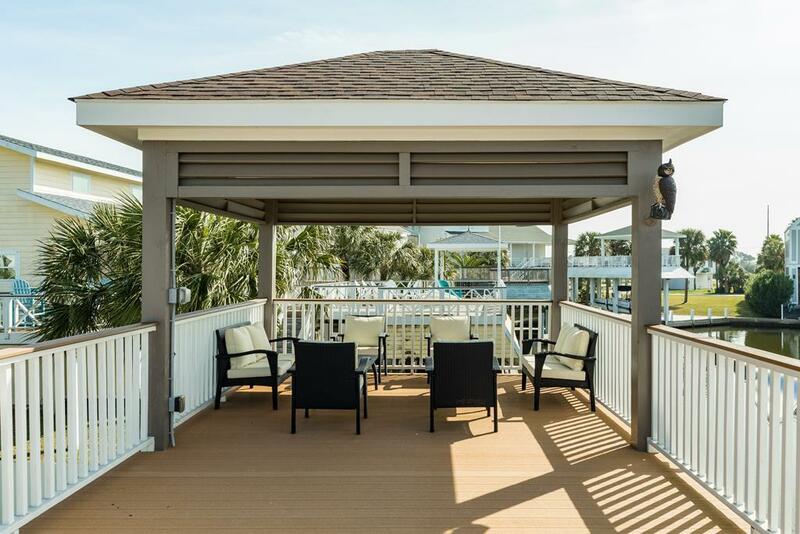 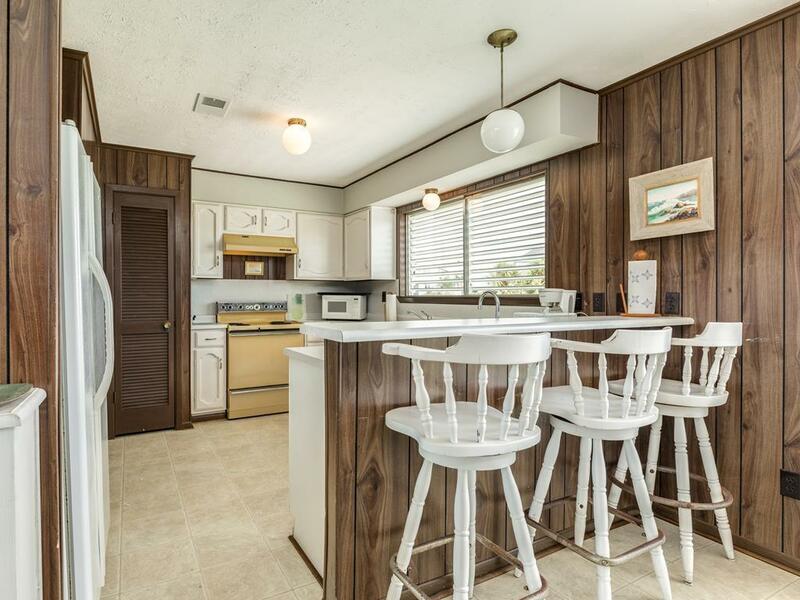 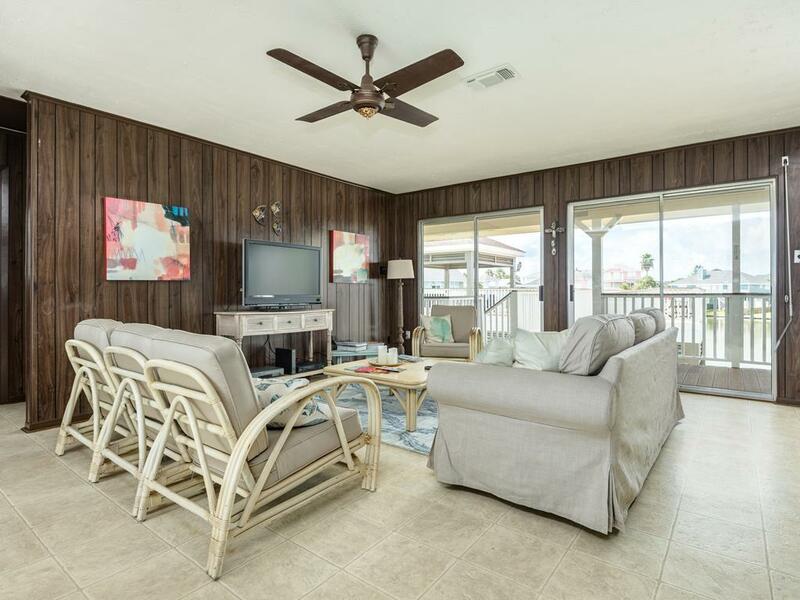 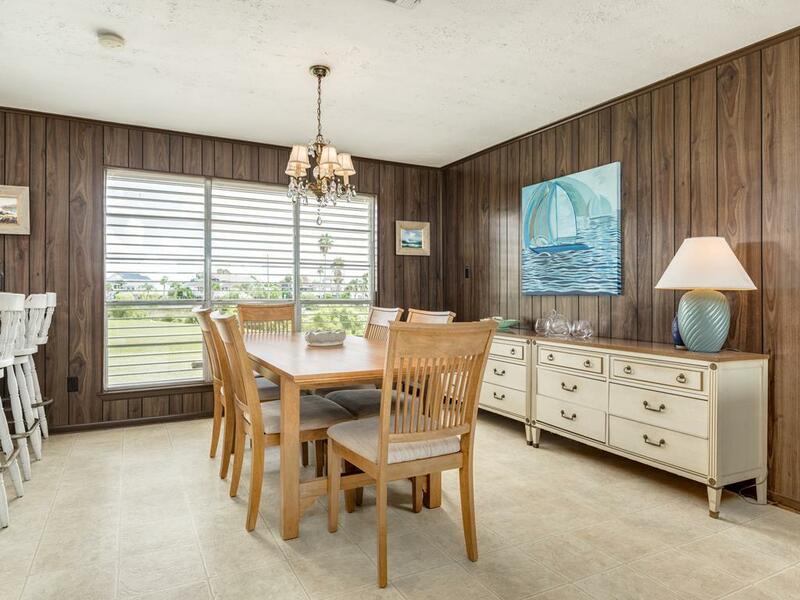 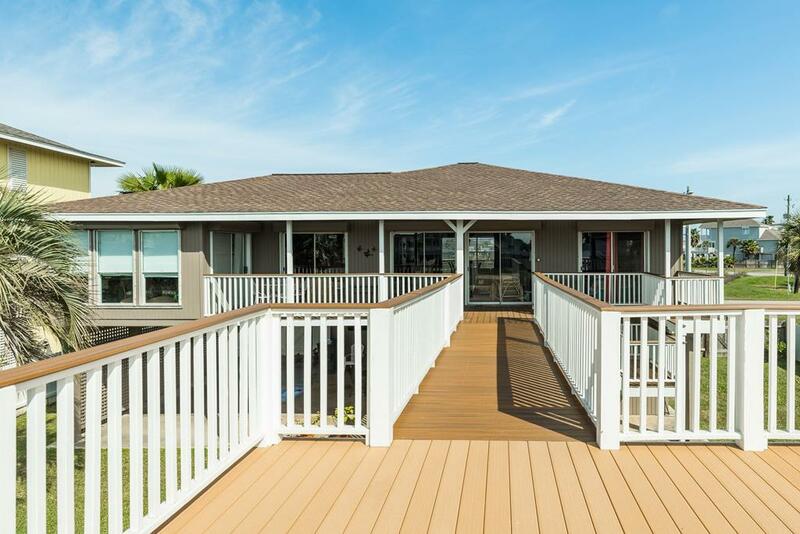 Prepare your fresh catch with friends or family in the perfectly equipped kitchen, soak in the sun on the deck, or bring your water toys and enjoy kayaking, boating or paddle boarding around the bay!